Kratom is a relatively new substance to arrive on the scene in America. It has been used for quite a while in Southeast Asia as a medication for pain and diarrhea as well as a recreational drug. Kratom comes from a tropical evergreen tree that can be found in countries like Malaysia, Thailand, Indonesia and Papua New Guinea. Used in the form of an herbal supplement, this is a natural botanical substance. Kratom is a controversial substance in America. Some say it has positive medicinal value and it can help patients who are addicted to opioids like heroin to come off the substance. However, others say it is just as dangerous and addictive as the opioids it helps some to stop taking. There is a move to ban kratom in the United States. There is still a great deal of debate about kratom. We do know that for some, kratom can be addictive. Like any other drug addiction, it is recommended that you seek treatment for substance abuse. Substance use disorder is a disease that needs to be treated, just like diabetes or hypothyroidism. Kratom is a herb that is native to many countries in Southeast Asia. It is in the same family as coffee actually. The leaves of the kratom tree can be crushed and brewed as tea or eaten raw. In America, it is most commonly crushed up into capsules like most herbs. When Kratom is taken in large amounts, it will act as a sedative. However, when it is taken in small amounts, it acts as a stimulant. 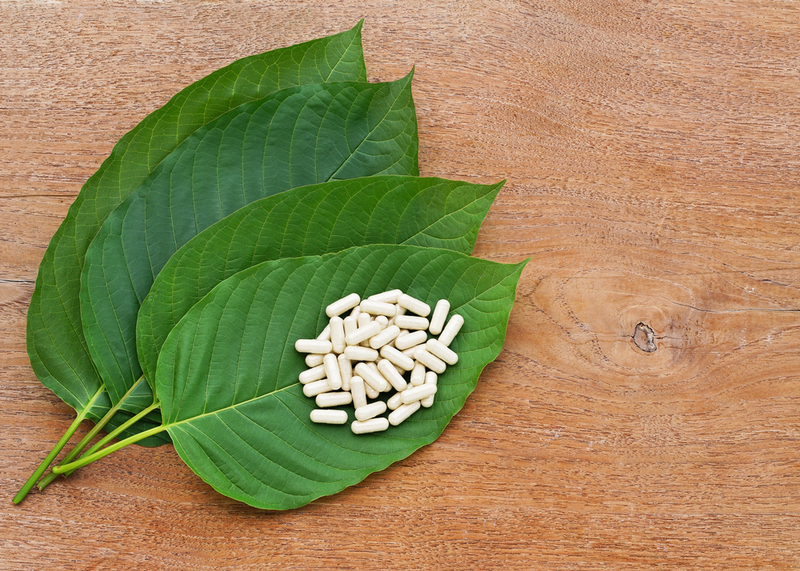 In the leaves of kratom, there are two compounds that will interact with the brain’s opioid receptors, producing effects of sedation and pleasure in addition to pain relief. Some users have experienced psychotic symptoms with the use of kratom. While kratom itself does not cause fatal overdoses, commercial versions of the drugs can have other ingredients that can be fatal when abused. When kratom is taken in larger doses, the user may experience symptoms that are similar to other depressants. They may feel drowsy or extremely relaxed. Some users can also feel that they are in a dream-like state as if they had taken a psychoactive substance. Althought kratom is currently legal in the United States, it is still a dangerous substance that can lead to addiction. If you are suffering from an addiction to the substance, it’s important that you seek out kratom treatment. 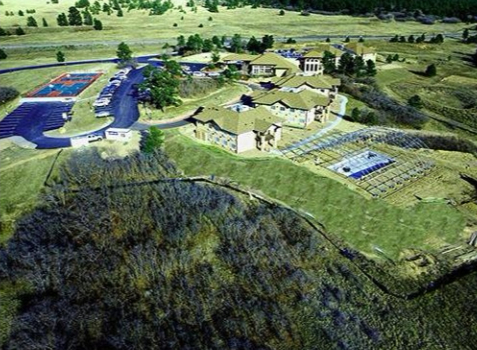 The Recovery Village Ridgefield offers medical detox, inpatient treatment programs, outpatient treatment programs and aftercare treatment programs for drug and alcohol addiction, including kratom treatment. 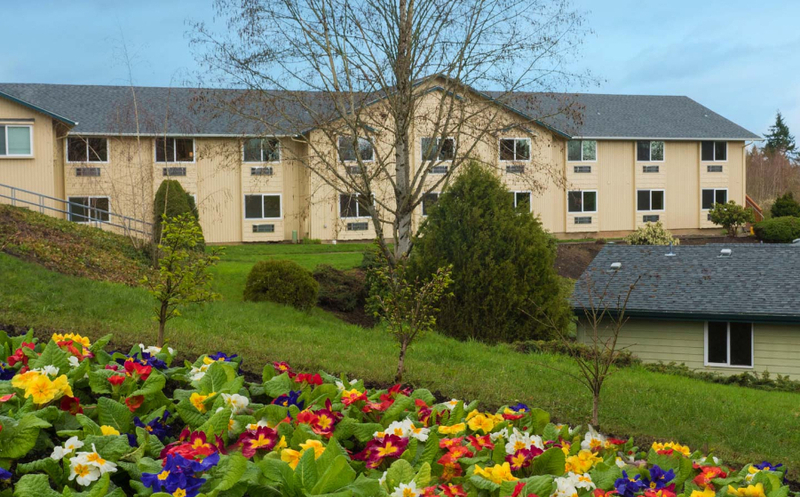 Located just 30 minutes from Portland, Oregon and just two and a half hours from Seattle, Washington, The Recovery Village Ridgefield is an ideal choice. If you are suffering from substance use disorder, you don’t have to suffer anymore. Reach out to us today; we can help.